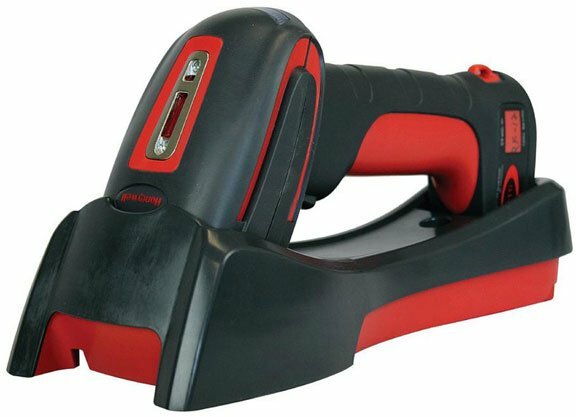 Cordless scanners provide a world of convenience with their ease of mobility. Unfortunately, one drawback of being untethered to computer is that it now becomes possible to misplace your scanner. Especially in applications with multiple cordless scanners, it is very easy to lose track of one during the hustle of the work day. Honeywell has a great feature for all their devices that helps customers keep track of their wireless scanners. However, it is a feature that will not work out of the box. Using the programming guide that come with each scanner you can set the following step to enable an out-of-range alarm. Out-of-Range Alarm is set to “No Alarm” by default. You have to turn it on by setting the time out duration to > 0. Both the base and the scanner sound off on the Xenon, but only the scanner for the Granit. Alarm duration is programmable (0-3,000 seconds). The alarm stops when the scanner is moved closer to the base, when the base connects to another scanner, or when the alarm duration expires. What Are the Advantages of Thermal Transfer Printing? Choosing the right printing method for labels can always be confusing at first. With options for direct thermal and thermal transfer it really comes down to how long you want the label to last and in what kind of environment. Thermal transfer provides more options for longevity and durability but not without a cost. Image durability. It’s the label type needed for harsh environments. Superb resolution of bar codes, text and graphics. Longer printhead life compared to direct thermal printers. Can be color depending on color of label – black, blue, red, green, white. Dual media needed – labels and ribbons. More to purchase and store. Ribbons can be tricky to load. Must match ribbon to facestock. Single pass ribbon can be wasteful if little is printed on long labels. Businesses already know the move to a more mobile workforce is key to greater effectiveness and profitability. Enabling your employees with better tools lets them do more in less time and improves their general day-to-day experience. From transportation and manufacturing to the retail front-end, many mobile applications require a means to print labels or receipts on the go. 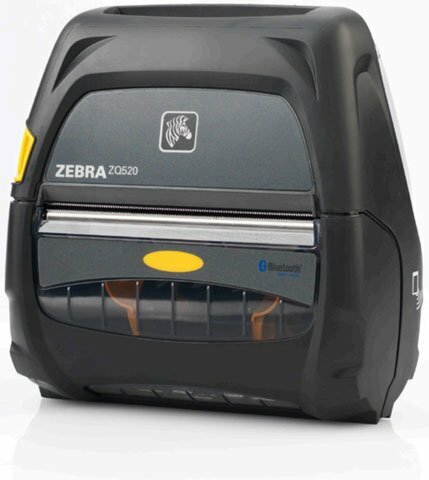 There are plenty of mobile printers on the market today but none match the performance and durability of the Zebra ZQ500. ZQ500 printers are lightweight, yet engineered to handle the bumps, drops and collisions that are part of the job. The printers feature a patented military design that meets third-party-verified MIL-STD 810g military standards for shock, vibration and temperature exposure. The printers can withstand repeated drops to concrete from 6.6′ on multiple sides. Designed for intuitive, simple use with a simplified user interface that reduces the amount of accidentally changed printer settings, and the large buttons increase accuracy for gloved hands and fingers the ZQ500 is made for the workplace. 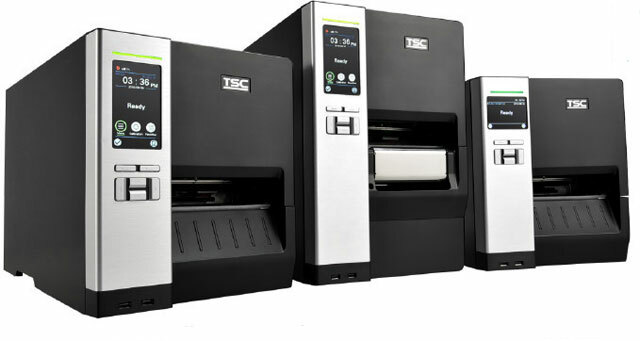 The MH240 Series is the newest addition to TSC’s mid-range industrial printer line on a brand-new platform featuring three different levels of models covering 203, 300 and 600 dpi resolutions. All models feature color LCD displays, a high technology printhead, a lightning fast processor, and all the memory customers will need to print high quality labels at speeds up to 14 inches per second. Available in 9 model variants, the MH240 series offers the full range of features required by any application. 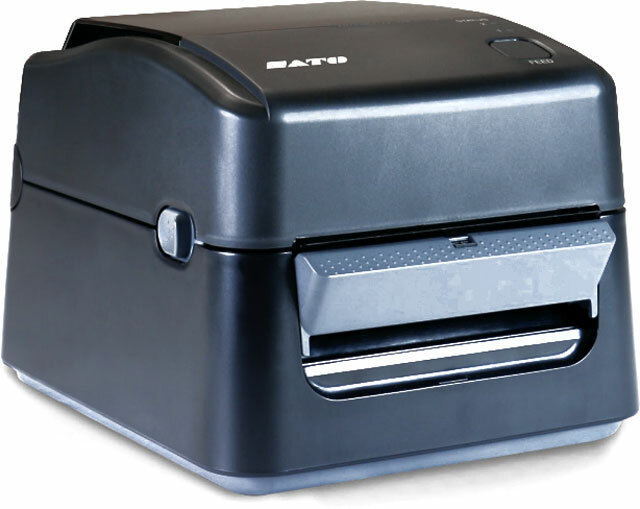 Introducing the newest in the series of SATO’s desktop printers, the SATO WS4 is available in both direct thermal and thermal transfer. Universally designed with USB, RS232 and Ethernet, these industry interfaces are standard to the WS4 model. It also features optional Bluetooth or 802.11 WLAN communication interfaces further expanding its versatility. Flexible and efficient, all WS4s are configured with on-board competitive emulations, plus an auto-detect feature that recognizes the data stream commands used. 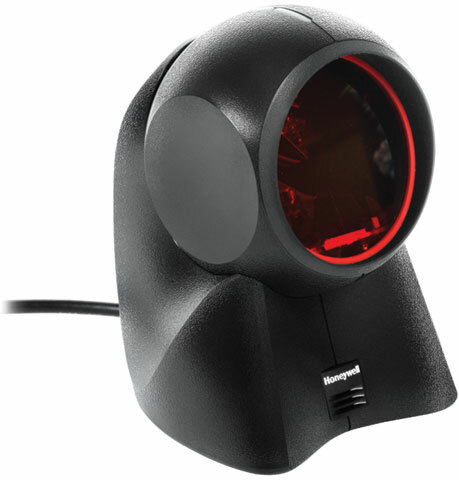 A three-color LED lamp system helps operators easily know their printer status at a glance. How does it compare to the Honeywell Genesis 7580g (aka the Starbuck’s scanner)? If you are scanning mostly screens (digital coupons) and occasionally merchandise then you want the Honeywell Genesis 7580g. Think of the Starbuck’s use case. If you are scanning mostly merchandise and occasionally screens then you want the new Honeywell Orbit 7190g hybrid. Think Convenience Stores looking to start scanning digital coupons. 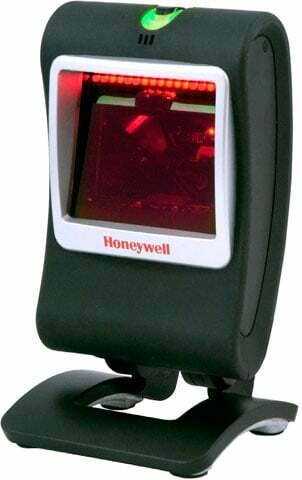 And if you are scanning just merchandise then you want the Honeywell Orbit 7120 (the laser only version). Don’t think of the Honeywell Orbit 7190g as a cheap alternative to the Honeywell Genesis. It’s not. 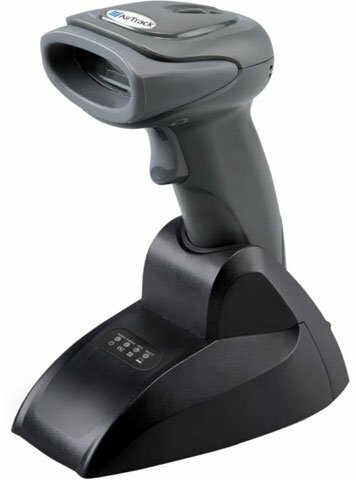 Call one of our representatives for quote on your required presentation barcode scanner. 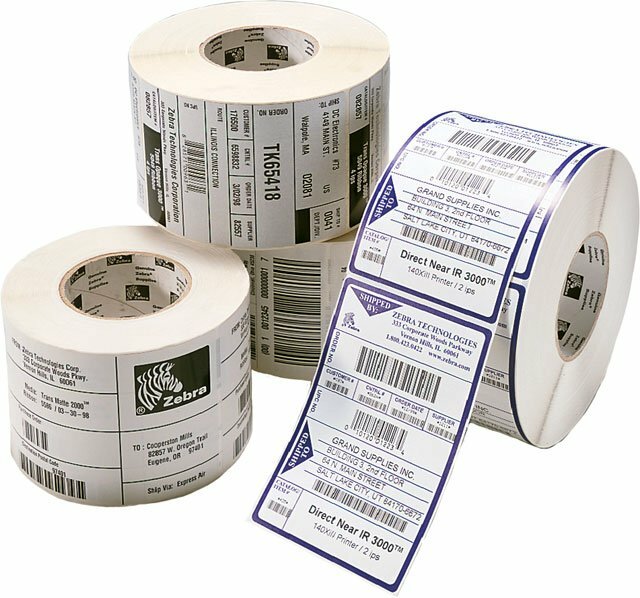 The applications using 2D barcodes continues to expand from couponing and loyalty cards to shipping and product labels. Now, with more affordable pricing and virtually no drawbacks with area imaging technology, 2D barcode scanners are in high demand as businesses begin to futureproof their scanning technology and optimize their marketing capabilities with QR and other 2D barcodes. 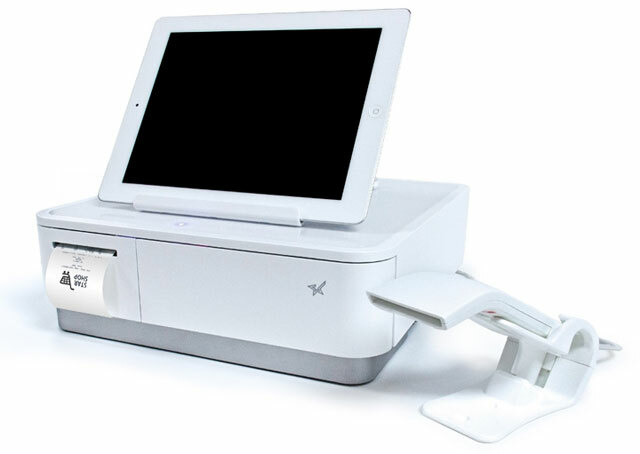 AirTrack’s new S2-W brings all the benefits of a 2D imager and cordless scanner in an affordable package for retail, hospitality, logistics/warehouse, and manufacturing environments. Easily scan any barcode type and transmit the data with the convenience of Bluetooth connectivity. Improve the effectiveness of any application with the unmatched performance of the S2-W. When it comes to providing the right mobile device for your workforce, there’s no reason you need to compromise functionality and ruggedness over design. 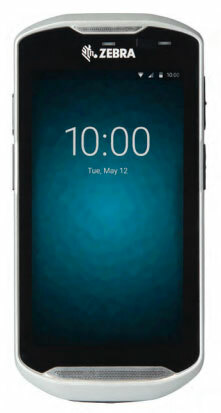 Zebra’s TC56 is the culmination of enterprise design in the familiar smartphone form factor. The TC56 was made for the modern business world with the look an feel of a consumer-grade mobile device along with the durability, wireless connectivity, power, security and manageability your business requires.